The conductors are suitable for use in all practical spans on wood poles, transmission towers and other structures. Application range from extra high voltage(EHV) transmission lines to sub-service spans at distribution or utilization voltages on private premises. ACSR(Aluminum Conductor Steel Reinforced) has a long service record because of its economy ,dependability, and strength to weight ratio. 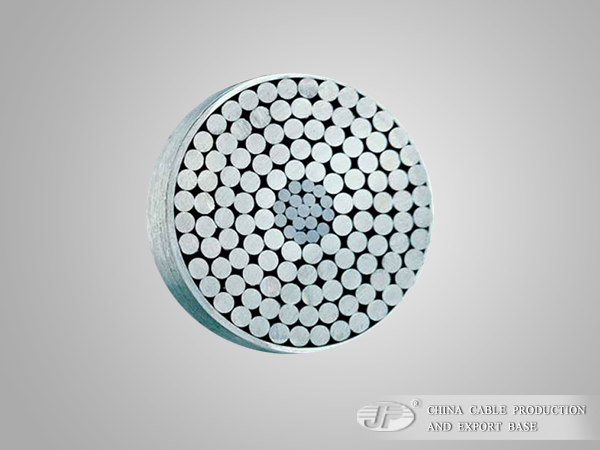 The combined light weight and high conductivity of aluminum with strength of the steel cores enable higher tensions ,less sag and longer spans than any alternative. 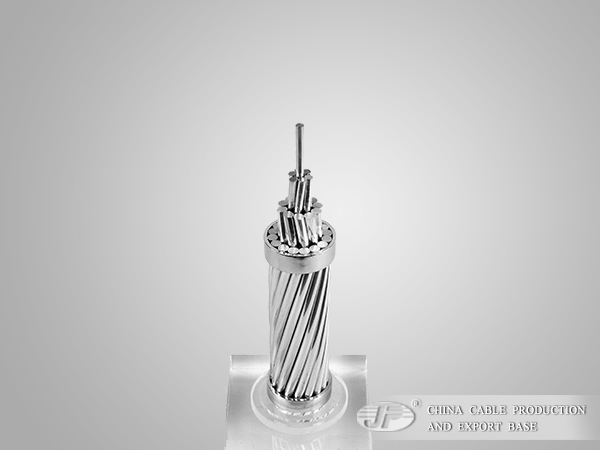 Aluminum 1350 wires and the steel cores are concentrically stranded and wrapped helically around a central wire. The additional corrosion protection is available through the application of grease to the cores or infusion of the complete cable with grease.